Generally, every list will have to start out with Pichu. More of a gimmick than anything, Pichu is the worse version of Pikachu. 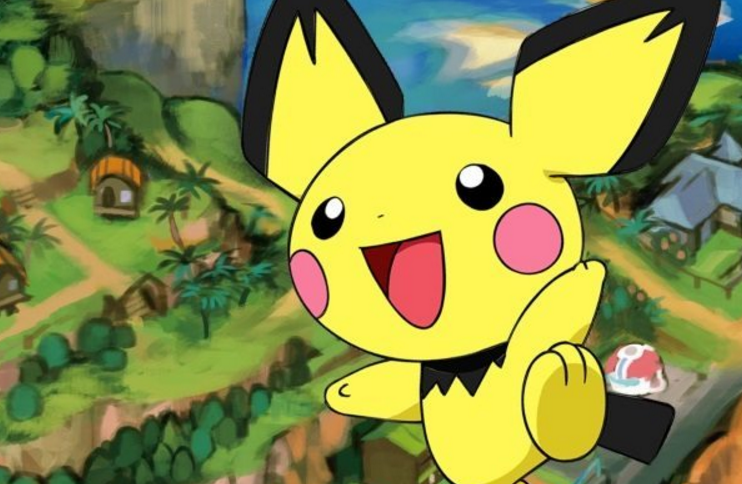 With abilities that damage itself, and every other move a weaker form of Pikachu’s attacks, Pichu only gets played when trying to show off for your friends, or to show them just how much better a Smash player you are than them. Playing as Pichu is the equivalent as playing with a very, very large handicap. 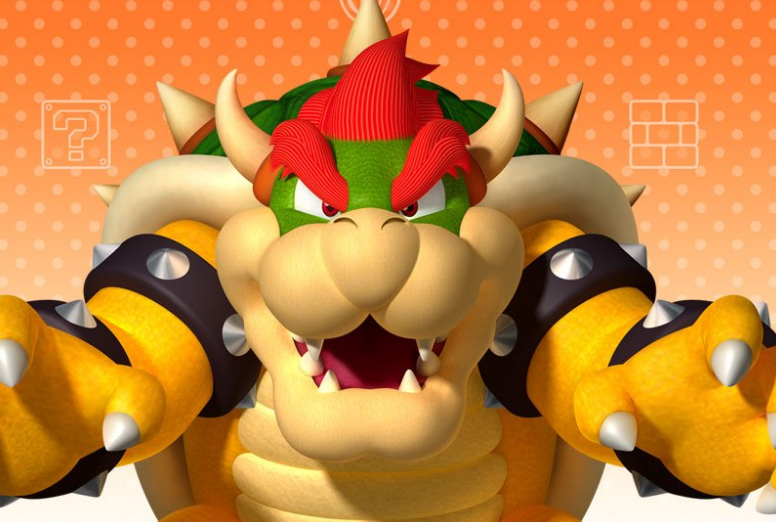 Though Bowser improved in later games, King Koopa’s entrance into the Super Smash world was anything but impressive. Though the concept of the heavy-hitting, slow bruiser has been done in fighting games time and time again, Bowser in Melee is so unbearably slow that winning with him becomes a daunting task. Landing a string of attacks feels extra rewarding because of this, but there is little way to make those hits a consistent occurrence. Slow is rarely a good thing in a game that requires so much precision and quick-hitting button combinations.